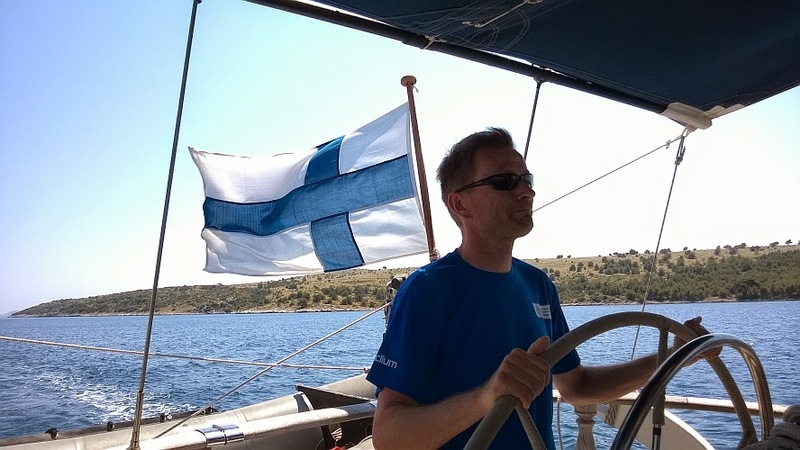 At the beginning of June I had a chance to join a sailing crew of Finnish sailboat on Croatia coast. I flied to Split, where cars were waiting us to drive us to Sibenik. Captain was waiting us on a harbor and we stepped onto a 62 foot sailing boat. Altogether 10 crew members enjoyed one week of sunshine, great food, beautiful scenery and +30 degrees temperatures. 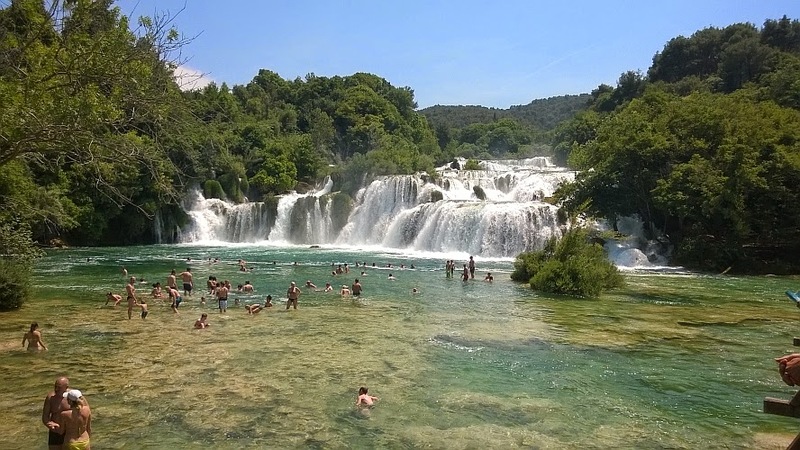 During the trip we visited Kornati national park as well as Krka national park with beautiful waterfalls. 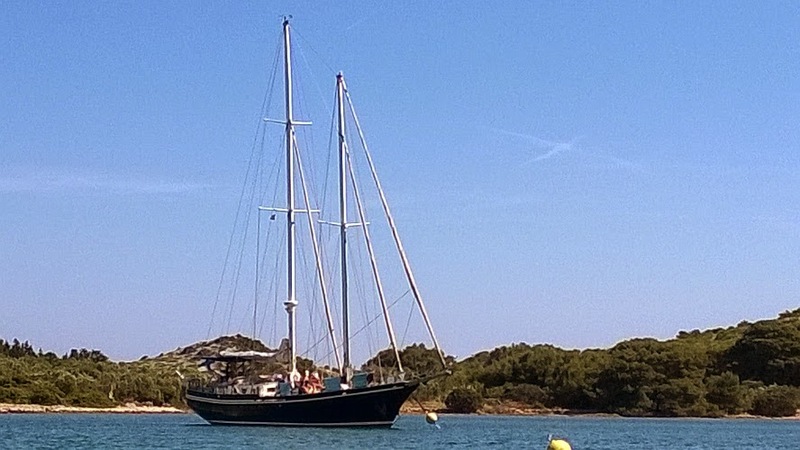 The days went by sailing, swimming, enjoying local food on tiny villages, etc. Our itinerary was following : Sibenik - Zirje island - Kornat island (Vrulje village) - Dugi Otok island (Bozava village) - Ugljan island (Preko village) - Murter island - Sibenik. 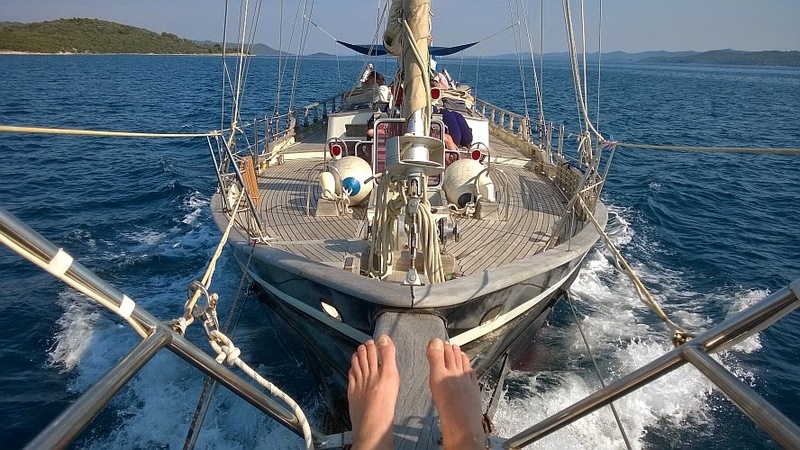 The archipelago of Kornati is beautiful and suitable for sailing and paddling trips. I bet that spending a week on the sea must be an awesome experience, especially when you have a good company with you!